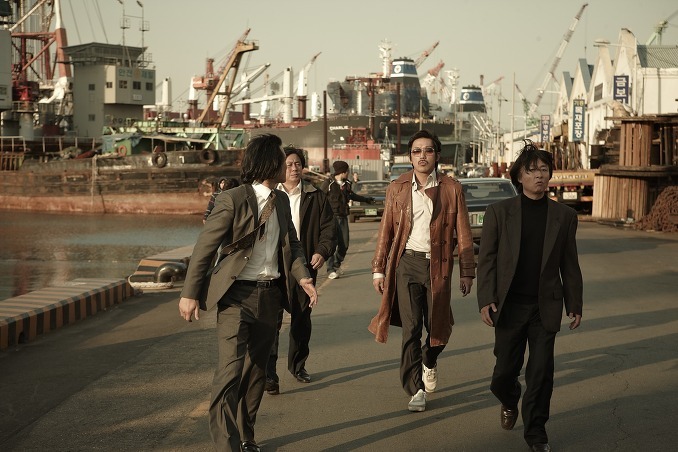 "Nameless Gangster" depicts the clashes in the Busan underworld when the government declares its war against crime. 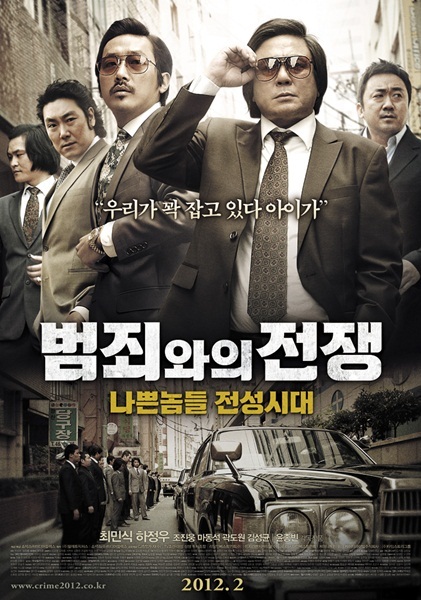 Former public officer, Choi Ik-Hyun (Choi Min-Sik) and crime boss Choi Hyung-Bae (Ha Jung-Woo) sit in the center of the maelstrom that sweeps the city. 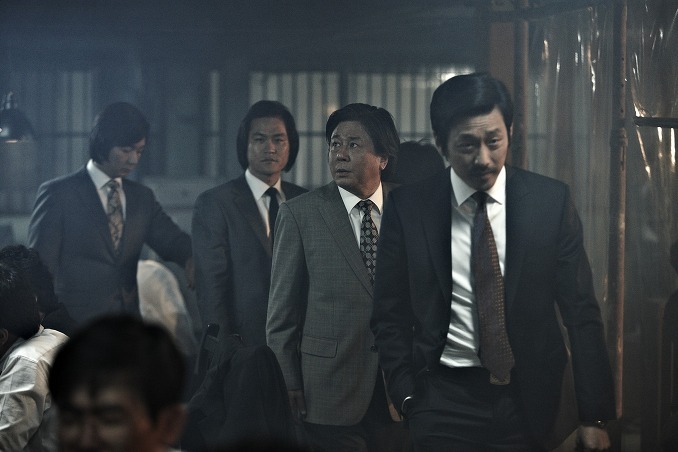 In 1982, Choi Ik-Hyun works as a customs officer at the Busan Port. Choi Ik-Hyun and 3 other officers takes bribes, which leads to an internal investigation. The head customs officer has dinner with the 4 men under investigation and asks them point blank for one person to become the fall guy. 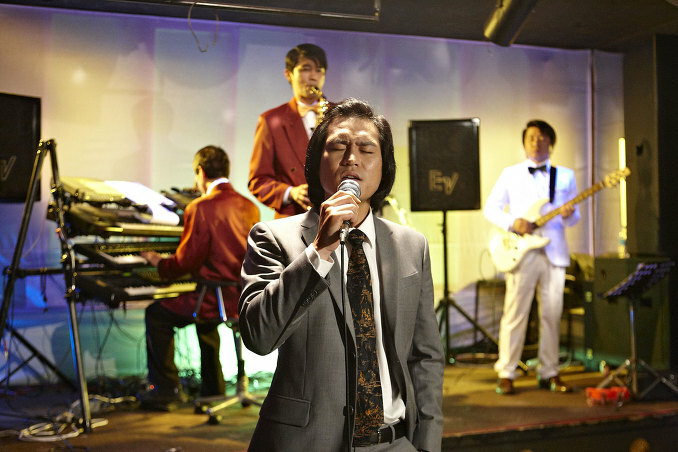 Choi Ik-Hyun is chosen as the fall guy by virtue of having the least amount of dependents in his family. A few nights later, Choi Ik-Hyun works the nightshift at the Busan Port. He spots two men breaking into a warehouse through the CCTV system. 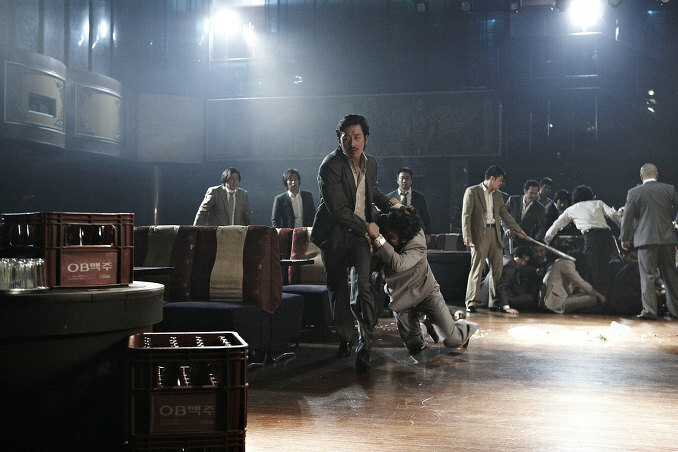 When Choi Ik-Hyun confronts the two men, a physical struggle ensues with the two men eventually fleeing the crime scene. 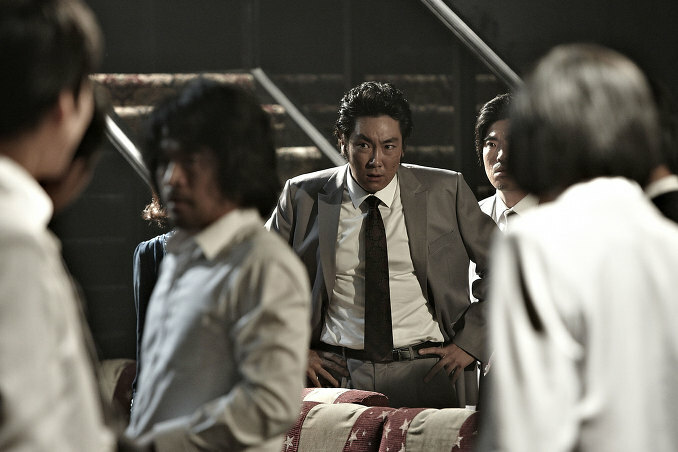 After the two men escape, Choi Ik-Hyun and a colleague go into the warehouse to investigate. They discover massive amounts of heroin packed inside of containers. 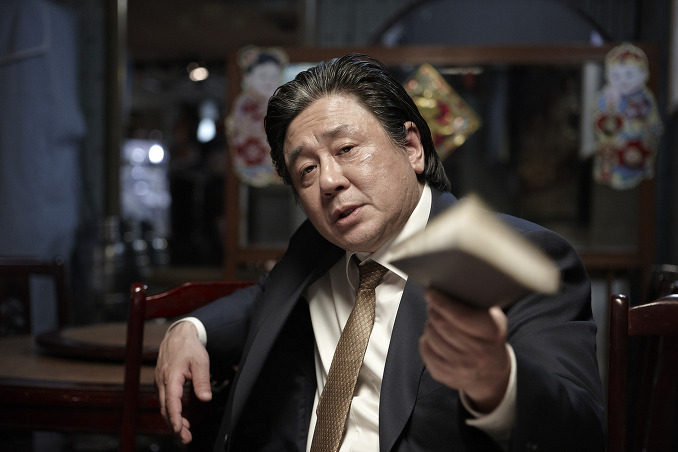 Choi Ik-Hyun then offers to his colleague that if they sell the heroin, Choi Ik-Hyun will retire from the department and become the fall guy for the bribe taking investigation. 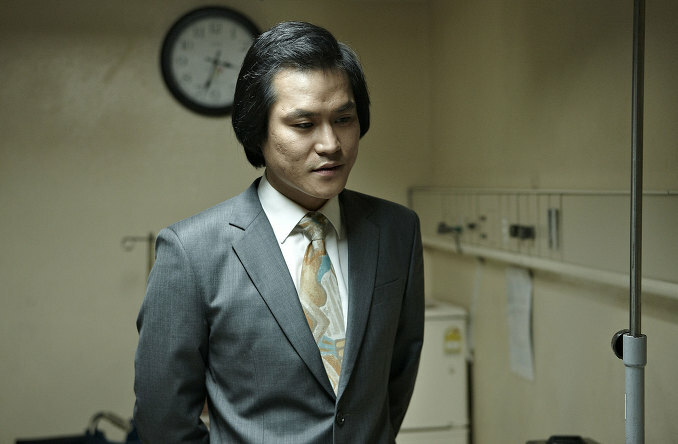 Meanwhile, his colleague knows crime boss Choi Hyung-Bae. 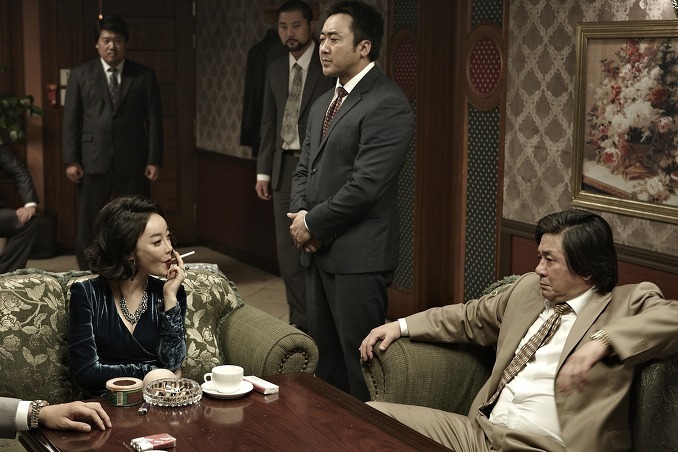 The colleague tells Choi Ik-Hyun that Choi Hyung-Bae has connections with the Japanese yakuza and can become the facilitator to sell the heroin. The three men then have a meeting at a remote house. 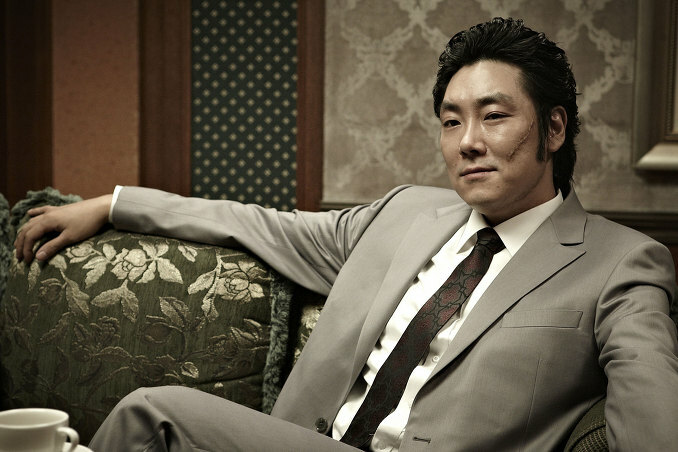 Choi Ik-Hyun notices that crime boss Choi Hyung-Bae shares the same family name. The men discuss their respective cuts from the distribution of the heroin. 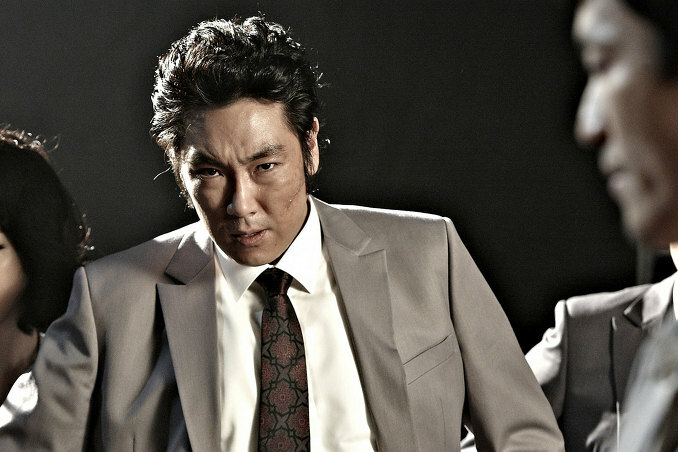 After the deal is agreed upon by all sides, Choi Ik-Hyun informs crime boss Choi Hyung-Bae that they are distant relatives and he knows his father. 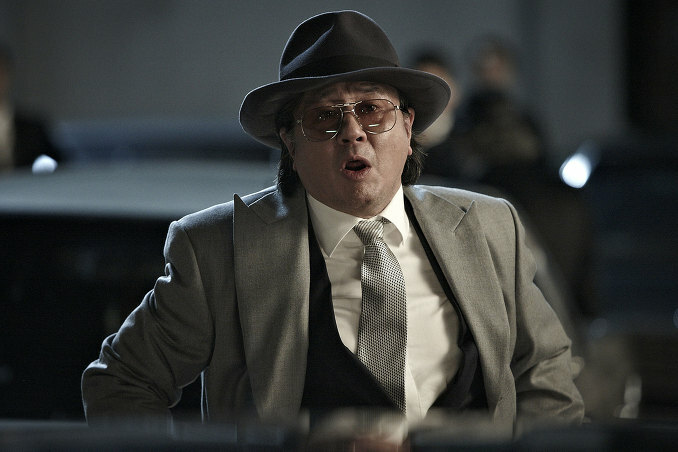 Due, to the informal manner in which Choi Ik-Hyun addresses crime boss Choi Hyung-Bae, Choi Hyung-Bae's henchman beats Choi Ik-Hyun savagely. They are partners, but Choi Ik-Hyun isn't held with high regard yet. 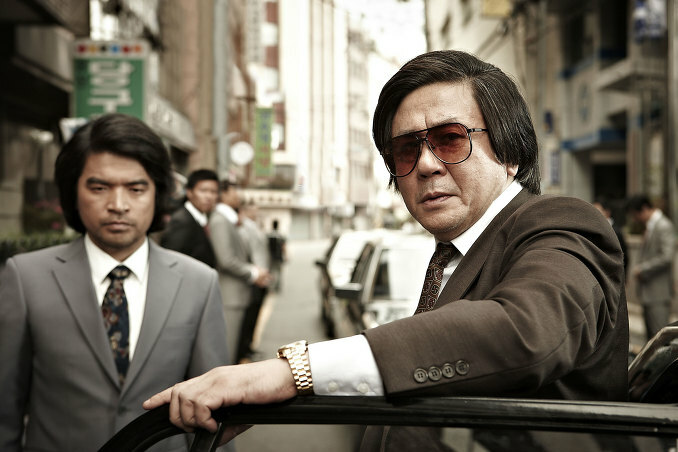 The next day, crime boss Choi Hyung-Bae goes to see his father at his home and finds his father drinking with Choi Ik-Hyun. His father introduces Choi Ik-Hyun to his son and tells his son to bow down to his distant uncle. The two men then begin their partnership in earnest. 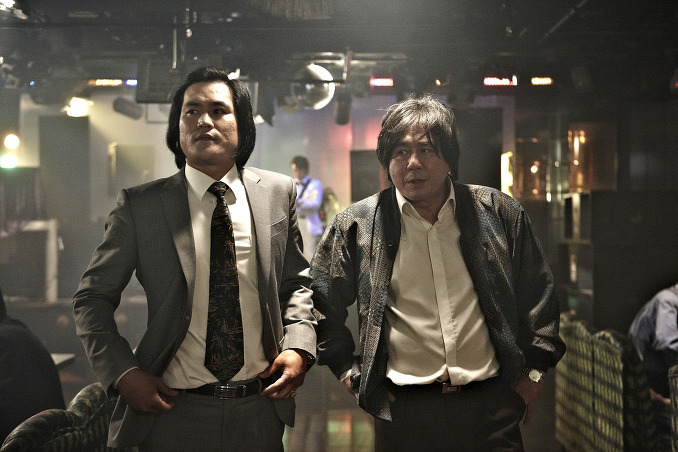 Choi Ik-Hyun, with his uncanny ability to gain favors from those around him, and crime boss Choi Hyung-Bae, with his physical prowess as the head of a feared criminal organization, are set to take over the Busan underworld, but will it last? 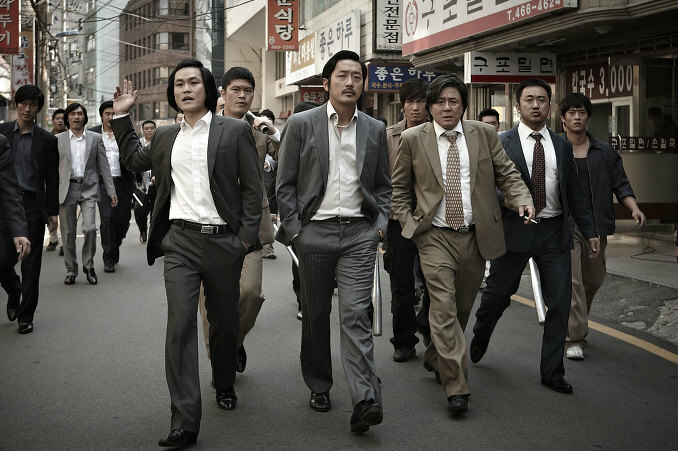 "Nameless Gangster" opened #1 at the Korean weekend box office (Feb.3-5, 2012) during its first weekend of release. Movie sold 918,566 tickets on 701 screens, accounting for 38.90% of all tickets sold that weekend. 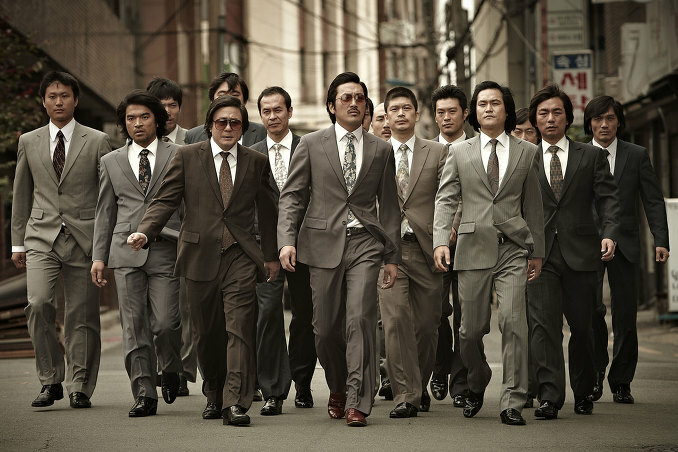 "Nameless Gangster" became the first film to pass 4 million tickets sales at the South Korean box office in 2012. Ki Feb 03 2012 5:10 am Watched NAMELESS GANGSTER and came away extremely impressed! 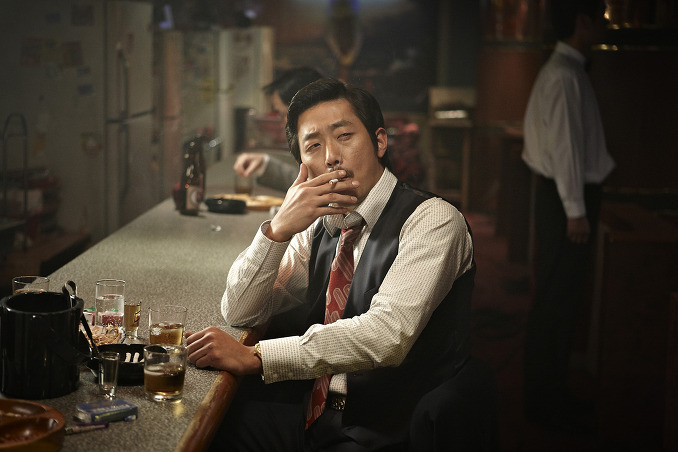 Ha Jung-Woo's performance was just so smooth, maybe the "coolest" gangster performance ever? 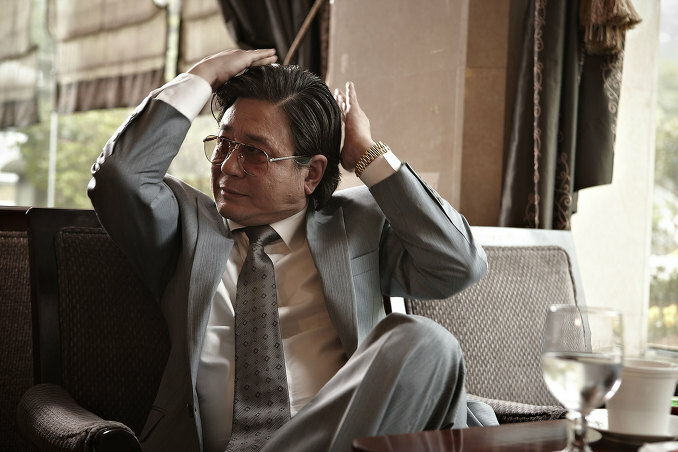 On the flipside, Choi Min-Sik's performance is a lot more ambitious, some of it works and some of it doesn't. 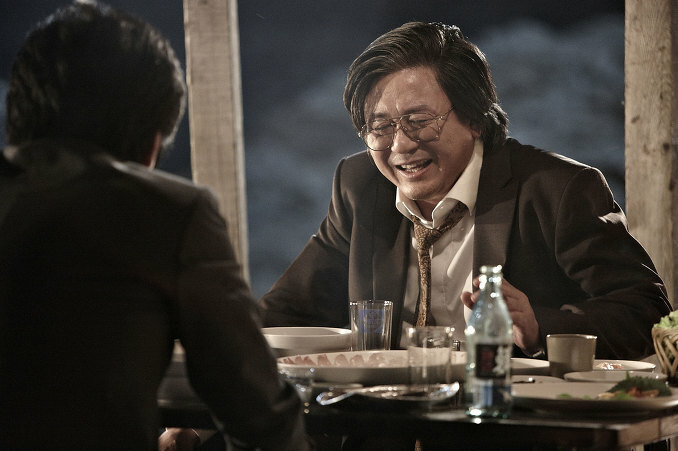 During the early portions of the film his character speaks out in a drawn out Busan accent that lacked authenticity, distracting even, but by end of the film his accent became much less noticeable. 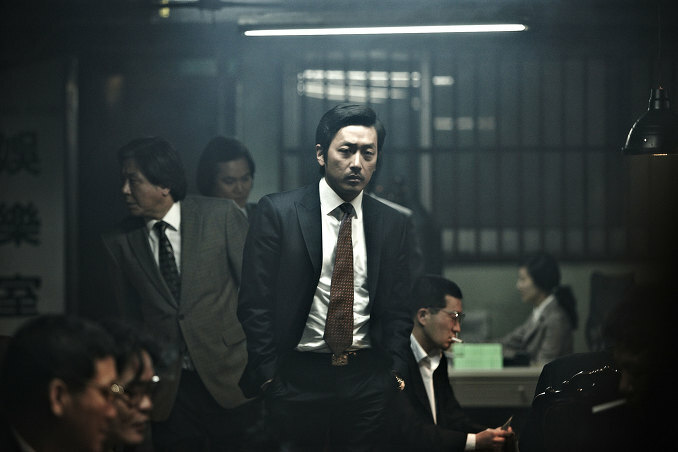 There's also killer supporting performances by Park Chang-Woo as Ha Jung-Woo's #2 guy and Jo Bum-Suk as the district attorney. Movie follows Choi Min-Sik's path as he leaves the civil service world and becomes a major figure in Busan's organized crime underworld. 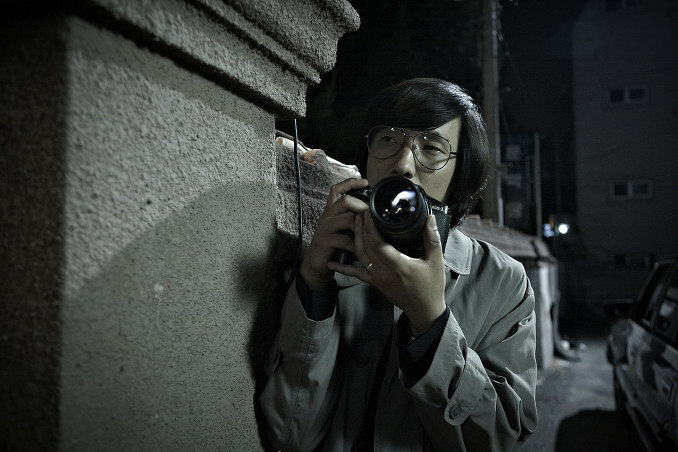 He hooks up with Ha Jung-Woo, but Choi Min-Sik's character holds only allegiance to himself. Movie builds up a lot of tension during these points and there's lots of violence to follow as well. By the end of the film, I felt like I watched an impressive original work with one of the most charismatic performances by Ha Jung-Woo yet. Unlike a lot of other gangster films, I didn't think about past influences from other gangster films. 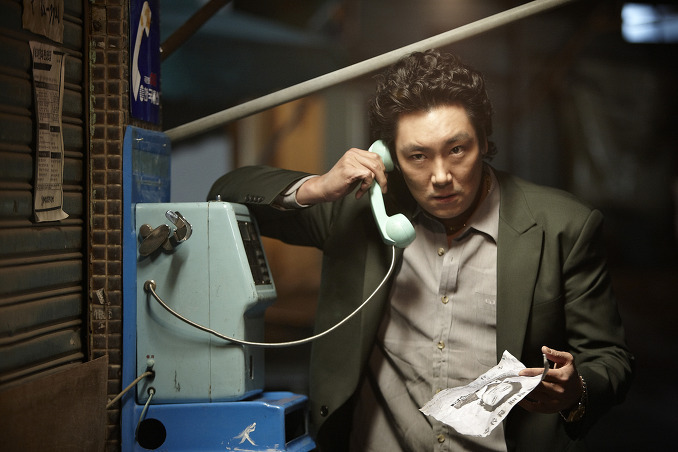 With Ha Jung-Woo's amazing performance, tight script, tension, violence, appealing 80's set pieces in Busan, NAMELESS GANGSTER is a film to get excited about. Awesome film! TOK Nov 17 2011 9:04 am Two Great Actors! this is going to be one of the best film in 2012, along with 'The Berlin File' and 'The Thieves'.